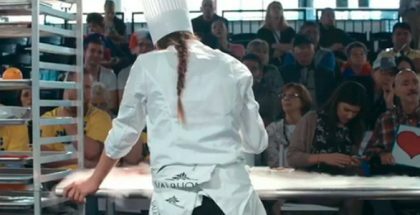 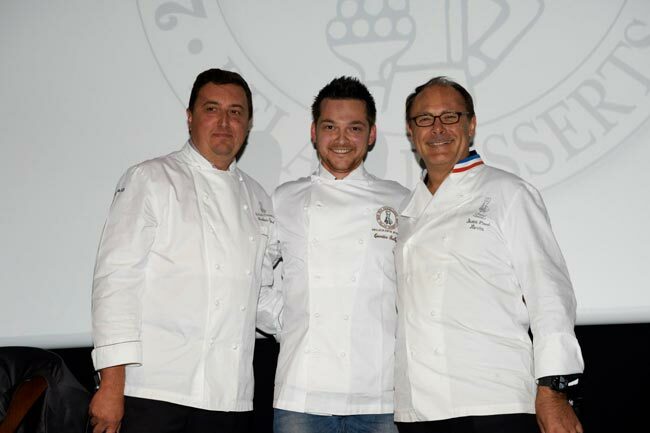 Aware of the necessity to promote the talent of its members in as many ways as possible, the association Relais Desserts decided to give the go-ahead to the organization of a new event to select the best ones among its members. 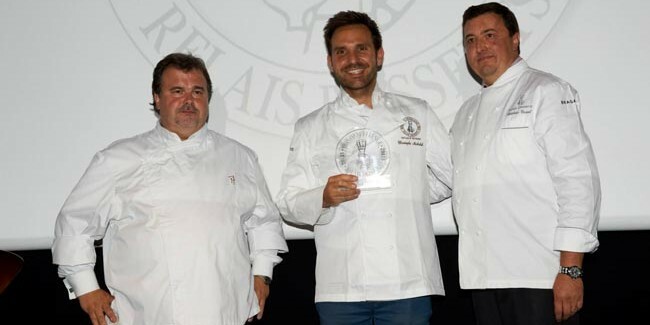 The first edition of this award ceremony successfully took place last September 20th, in which Christophe Michalak received the ‘Prix d’Excellence 2013’ award as the best pastry chef of the year. 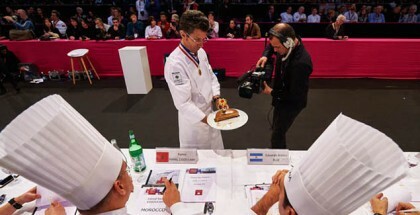 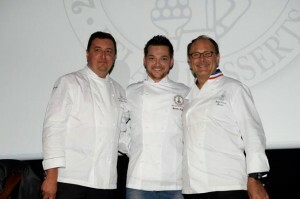 Three other awards were given to – Quentin Bailly for the best prospect; Pâtisserie des Rêves, by Phillippe Conticini for the best book; and Marie Le Berre (https://gourmandeilsdisent.blogspot.fr/) for the best blogger. 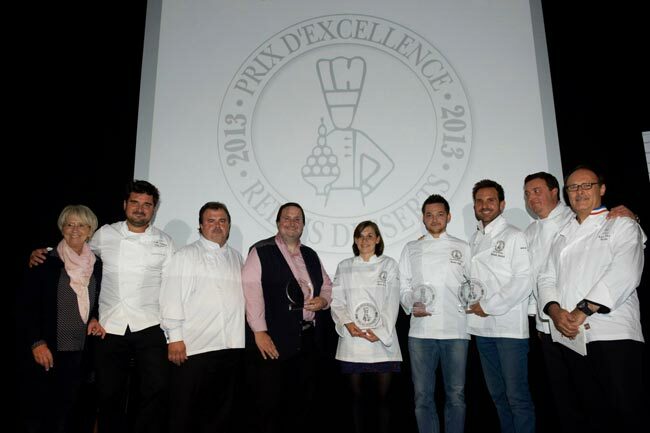 As expected, the jury was made up of acclaimed figures of the stature of Frédéric Cassel, Pierre Hermé, Jacques Bellanger, Sébastien Bouillet, Vincent Guerlais, Pascal Lac, the journalist Philippe Toinard, the photographer Laurent Frau, the blogger Mercotte, and Déborah Dupont, from the bookshop Gourmande. The aim is that this award ceremony is held every year.